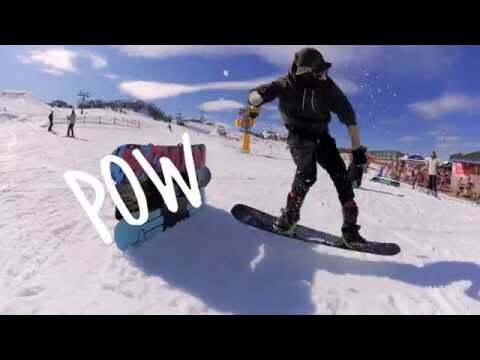 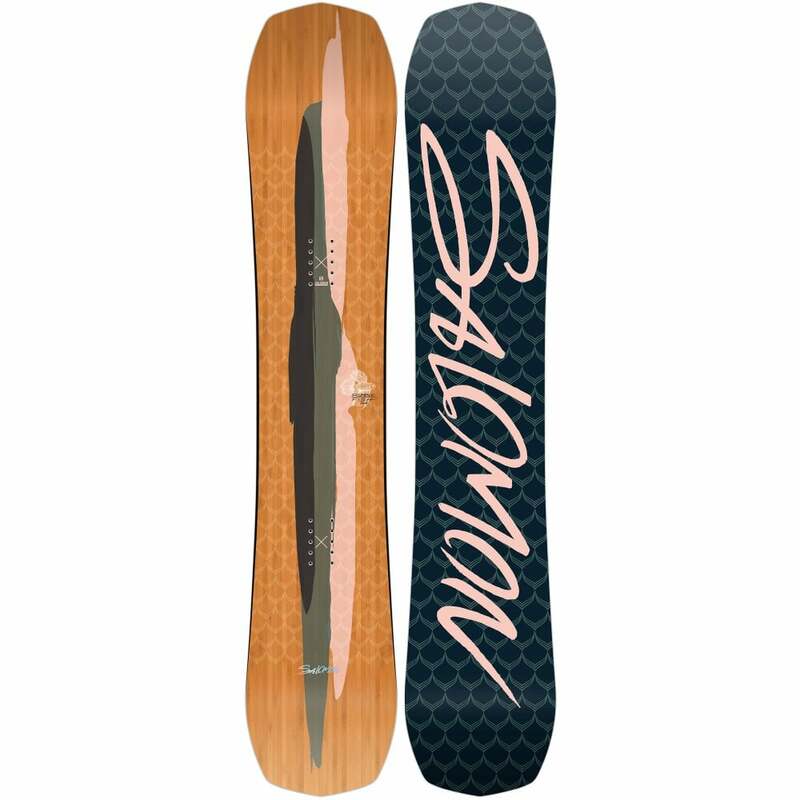 Our best selling snowboard for the last few years due to it’s versatility and do-everything attitude, the Bataleon Goliath is a medium flex all-mountain snowboard perfect for intermediate and advanced riders who want a board that is just as happy in the park as it is powering down groomers. 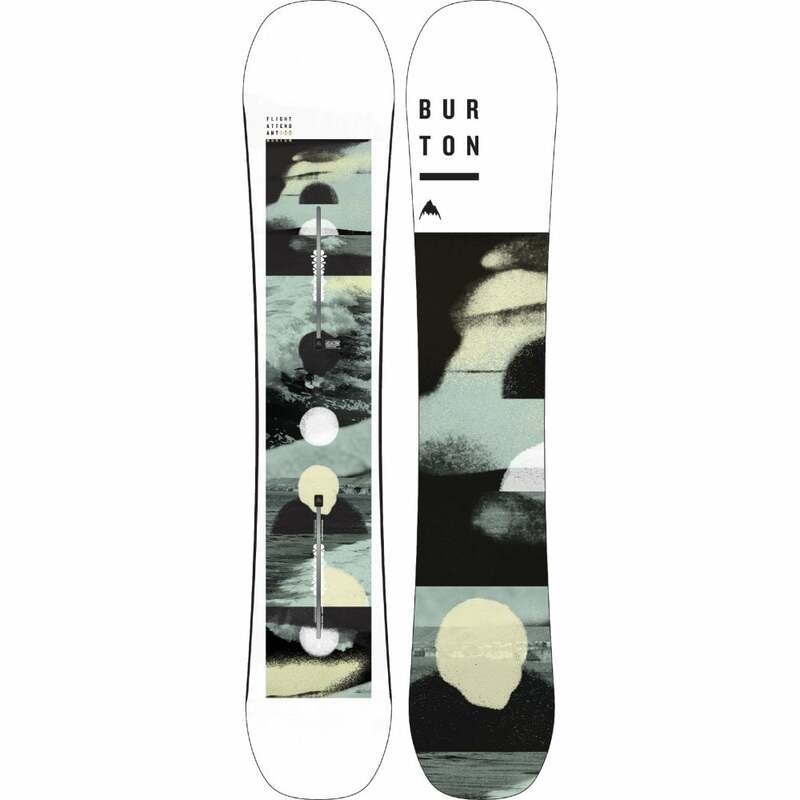 It has carbon stringers running lengthways between the bindings that torsionally strengthen the board, increasing it’s edge to edge response and providing loads of pop. 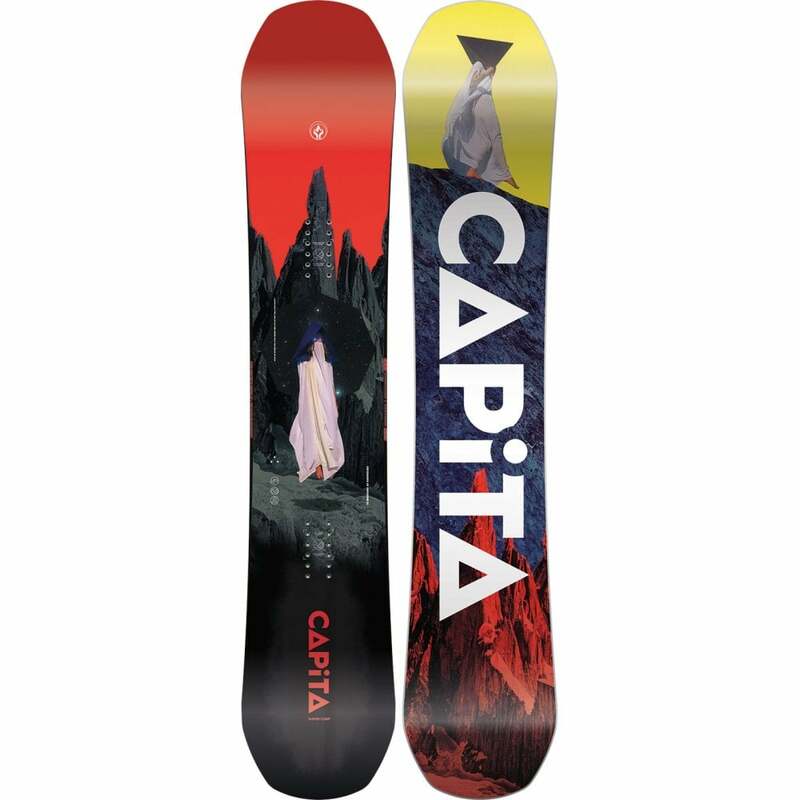 The high grade sintered base is super fast and durable and the 3BT shape keep the edges up off the snow when gunning it in a straight line giving you more confidence to shred faster and harder.